Physical characteristics: Sleek and elegant birds, cedar waxwings have plumage, feathers, with a silky texture. Weighing in at about 1.2 ounces (32 grams), adult waxwings are usually about 6 inches (15 centimeters) long. They are colored in pale shades of gray and brown, with pale yellow on their breast and belly. The inner feathers of its wings, the secondary flight feathers, end in what look like drops of red wax, and a white-edged black mask covers the eye area at a downward angle, giving them a serious appearance. The average life span of the cedar waxwing is one to five years, but occasionally they live up to seven years. Geographic range: Found only in North America during most times of the year, cedar waxwings breed mainly in Canada and winter in the southern United States and Mexico. They are common in the central and northeastern United States and Pacific Northwest. Habitat: Cedar waxwings prefer to stay out of forest interiors, but hang around areas on the outskirts to find food and perching sites. 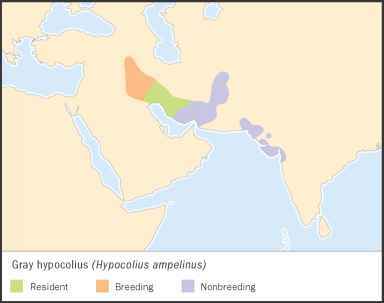 They mainly inhabit abandoned fields and open woodland, as well as grasslands, farms, pine tree plantations, orchards, and suburban gardens, especially when these areas are near streams or rivers. Diet: This species feeds mainly on fleshy fruits while hanging from branches of trees. They particularly favor cedar or juniper berries during the winter, but will also eat insects. During spring, these waxwings seek out the sweet sap of maple trees, hanging from branches to lick up the drops. Biologists have noted that cedar waxwings occasionally become intoxicated by alcohol in overripe fruit, and have observed the birds falling to the ground, flying into windows, or being hit by cars as they sit dazed in the street. 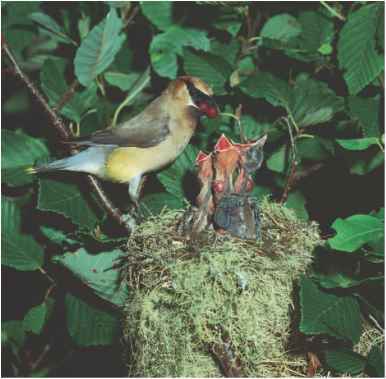 Behavior and reproduction: Cedar waxwings are very social birds and flock together all year. They rarely do anything on the ground, preferring to preen, to smooth and clean their feathers, and look for insects from high, exposed places. Although they are not territorial, parents may show aggressive behavior at their nest, including mouth opening, crest raising, feather ruffling. Their flight pattern consists of short, direct flights from bush to bush using steady wing beats. They have two basic calls: a high-pitched, quickly repeated buzz or trill and a hiss-like whistle. This species is monogamous within a breeding season, from June through August. They are one of the last bird species in North America to nest because they rely on the ripening of summer fruit as their cue to breed. Males court their mates by performing a hopping dance and delivering an insect or bit of fruit to her. If the female joins the male in the hopping dance, the pair mates for the season and the female begins choosing the nest site. Female waxwings often have two broods, groups of young birds that hatch together, per season. Females lay a clutch, a group of eggs, of two to six speckled pale blue-gray eggs in a cup-shaped nest woven of grasses and fine twigs. 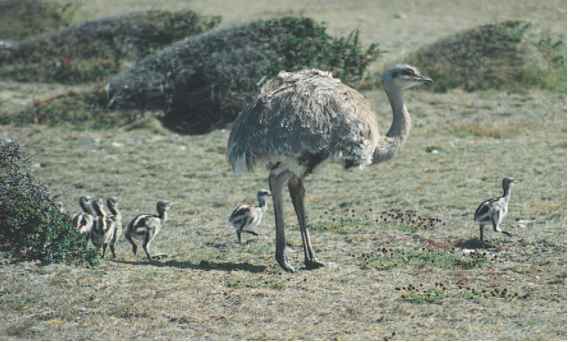 Females incubate, sit on, the eggs for twelve to fifteen days, after which both parents feed and care for the nestlings, young birds unable to leave the nest. The young fledge, grow the feathers needed for flight, after fourteen to seventeen days and usually go off to join another flock. The young will not begin breeding until the following summer. Occasionally, brown cowbirds lay their eggs in the waxwings' nests to trick the waxwings into taking on their parental duties for them. Cedar waxwings and people: Many people are first acquainted with these beautiful birds after one smashes into their garden-facing windows. Some people consider them pests because of their greedy consumption of berries and fruits. However they are also very helpful in controlling the insect population.